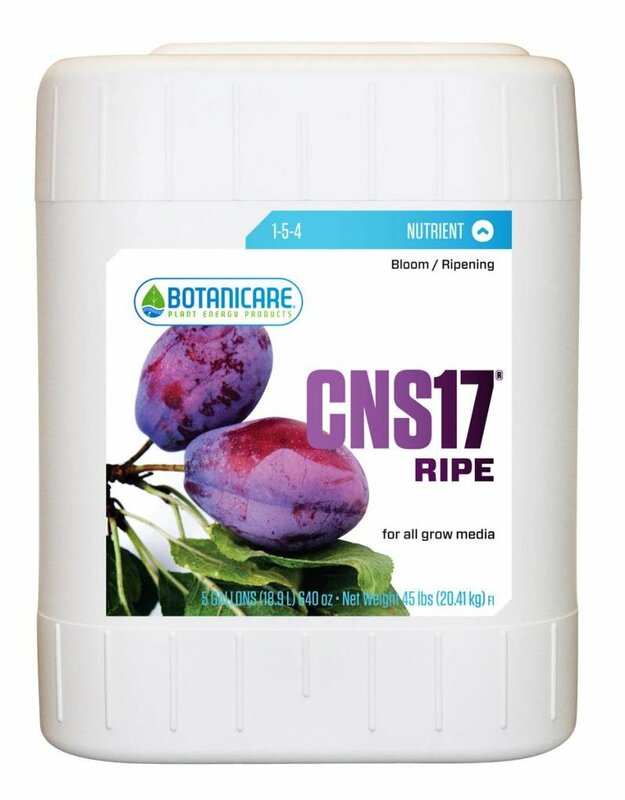 CNS17® Ripe is a highly concentrated, economical nutrient that produces premium results for both commercial and small-scale growers. 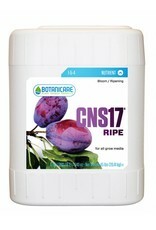 CNS17® Ripe was developed to maximize crop potential and quality during the final growth phase in fruiting and flowering plants. 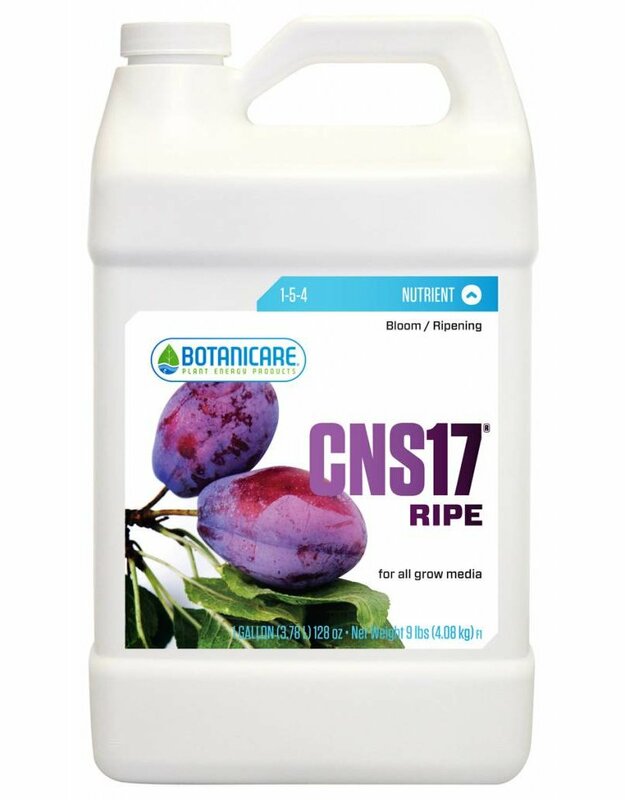 Replacing CNS17® Bloom with CNS17® Ripe for the final two weeks before harvest decreases nitrogen to a minimum level while maintaining phosphorous and potassium within ideal ranges. 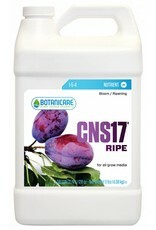 This specialty formula promotes ripening along with increased flower size, density and essential oil production.